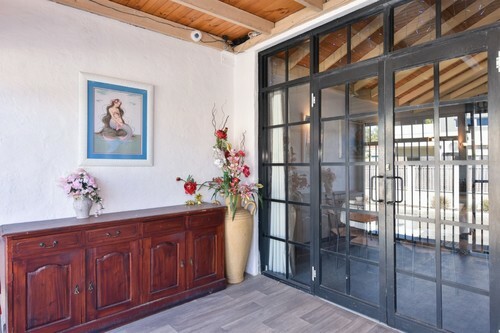 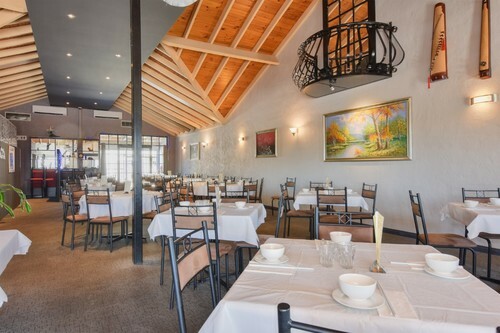 Fully equipped restaurant available with a lease back for an investor or as a fully equipped walk in, walk out' operation. 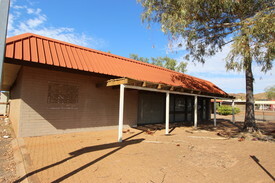 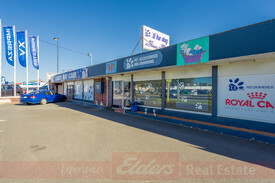 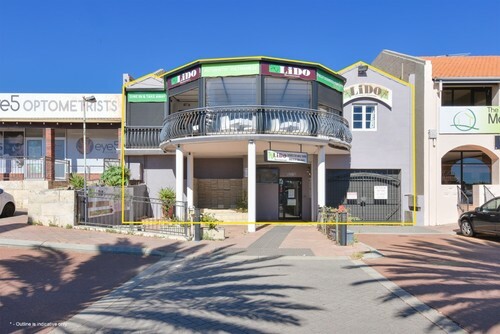 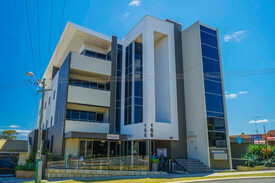 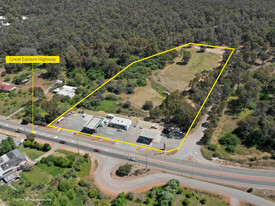 Located in the heart of the Main Street retail strip and surrounded by cafés, restaurants and other retail offerings. 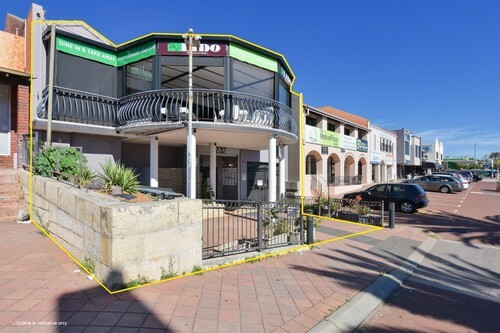 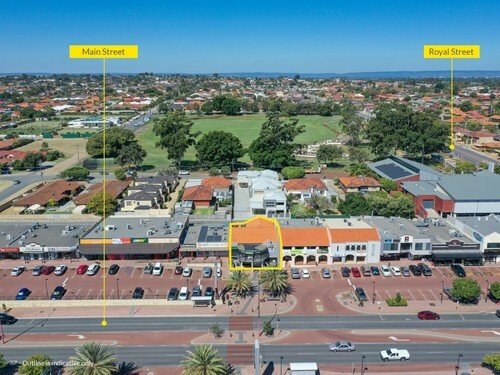 606sqm* of total land area with rear lane access and a total building area of 480sqm*, with 274sqm* of restaurant space, with 244sqm* of parking/storage/potential additional dining area. 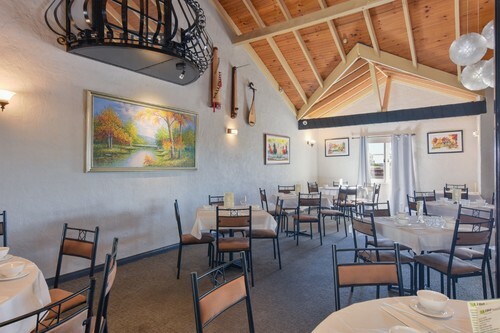 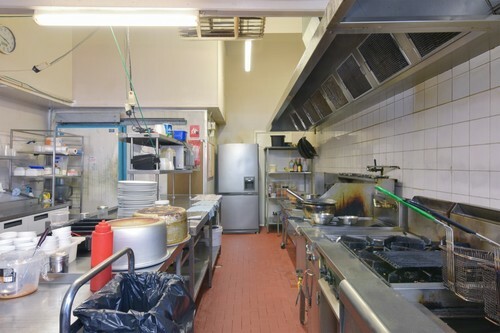 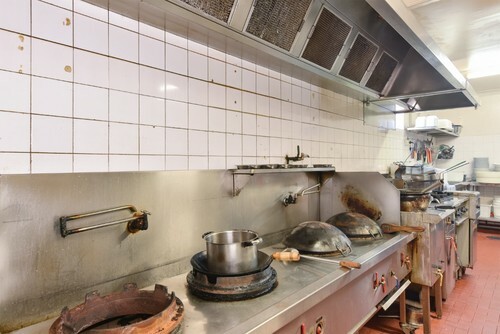 Restaurant - 5 year lease at $72,000pa plus outgoings G.S.T.